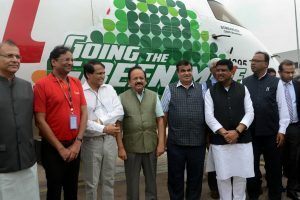 Once operational, these nuclear power plants would go a long way in resolving the country's energy woes and help conserve the environment. 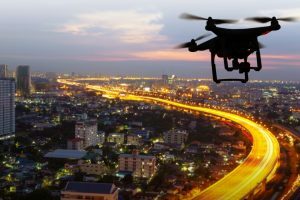 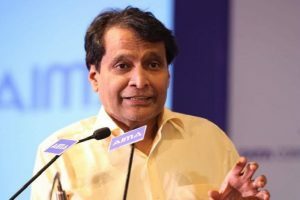 Suresh Prabhu said that the global drone regulations unveiled had taken several years in the making in order to sort out various issues of safety and security. 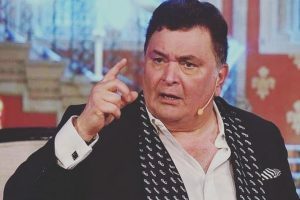 Veteran actor Rishi Kapoor, who has blatantly spoken about every issue on social media, called out British Airways this time. 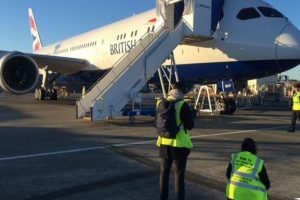 Indian passenger AP Pathak has alleged racial discrimination and rude behaviour by the British Airways, which allegedly deplaned him and his family. 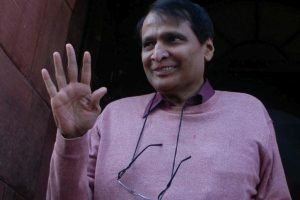 He has claimed that he complained to British Airways apprising the company about the incident, but hasn’t received any reply yet. 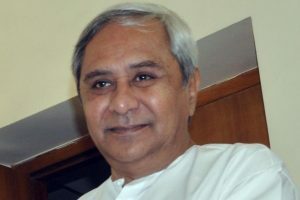 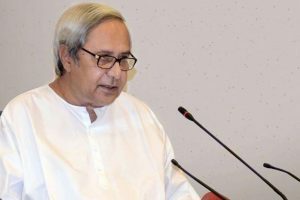 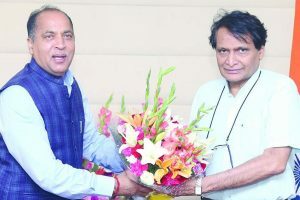 The ministry is working on a "National Logistics Policy" and another policy on the development of "Multi-modal Logistics Parks" to be announced soon. 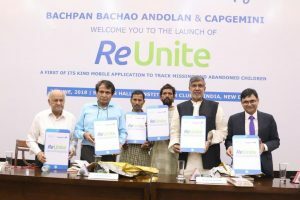 Continue reading "Aviation policy on anvil: Prabhu"
The app, christened as 'ReUnite', is a collaboration between Bachpan Bachao Andolan led by Satyarthi and IT major Capgemini. 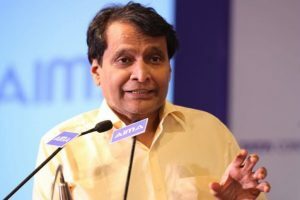 Continue reading "India facing real challenge at WTO: Suresh Prabhu"
Continue reading "Export promotion offices to open in 10 missions abroad: Prabhu"
Continue reading "India-US officials likely to meet in June to discuss trade issues: Prabhu"
Continue reading "India, US agree on comprehensive talks to address trade issues"